The latest version of Veeam’s award-winning availability solution introduces more than 250 new innovative features and enhancements to help organizations deliver on the needs of the Always-On Enterprise, enabling SLAs (service level agreements) for recovery time and point objectives, or RTPO™, of less than 15 minutes for ALL applications and data. Founded in 2006, Veeam currently has 37,000 ProPartners and more than 183,000 customers worldwide. Veeam's global headquarters are located in Baar, Switzerland, and the company has offices throughout the world. To learn more, visit https://www.veeam.com. 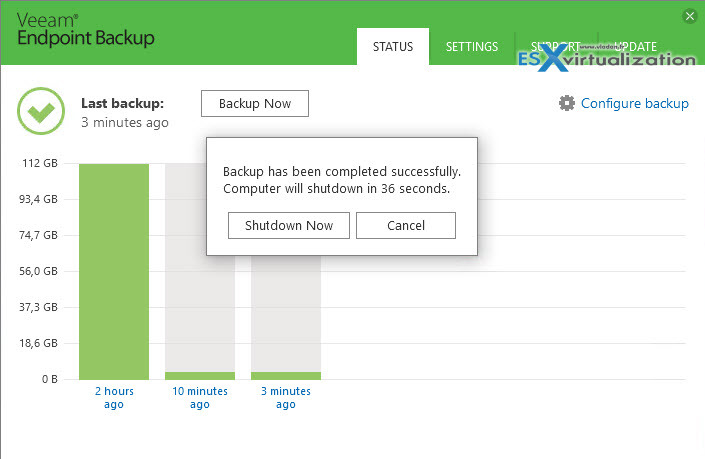 Veeam Backup and Replication 9 Released!